The South African arm of Nissan will spend R3 billion equipping its local plant to build the Japanese carmaker’s new Navara model, the unit’s boss said on Wednesday. 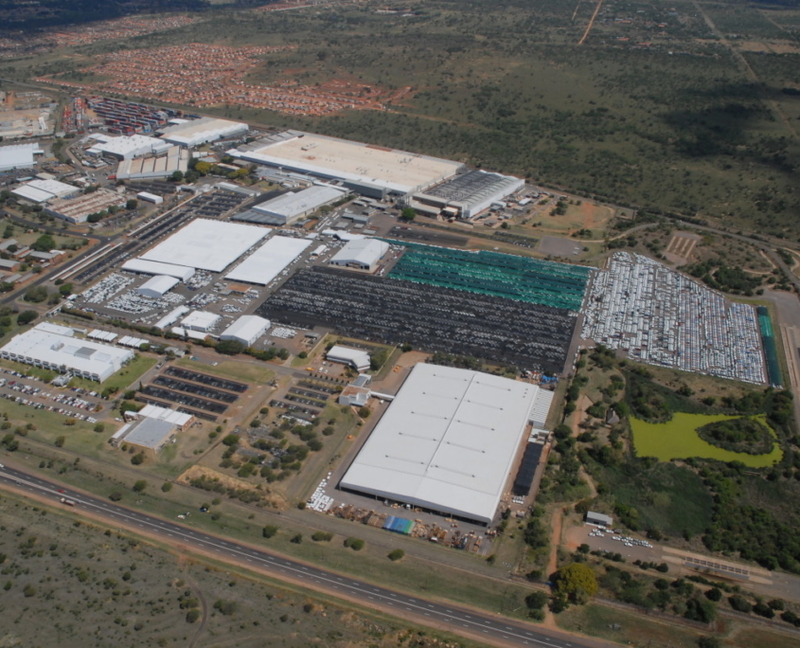 Nissan South Africa’s Rosslyn Plant. Ramaphosa said Nissan’s investment marked a “milestone” in his drive and was a vote of confidence in South Africa. In common with many global carmakers, Nissan doesn’t currently have any significant production operations in sub-Saharan Africa outside South Africa, which it entered in 1963 and is the only substantial market for new cars in the region. However, Nissan and many rivals are hoping that will change. A number have recently opened or committed to open plants elsewhere, including in Nigeria, Ghana and Kenya. Various ward councillors and officials in the Randburg area held a site visit at the Randburg Department of Home Affairs on 8 April. There they met with the management of the department to discuss the current state of the facilities. In the past year, ward councillors worked hard to improve the parking area for visitors to the department. “There is still no proper waiting area for those who are coming to apply for their IDs, birth and marriage certificates,” said Ward 104 councillor Mike Wood. 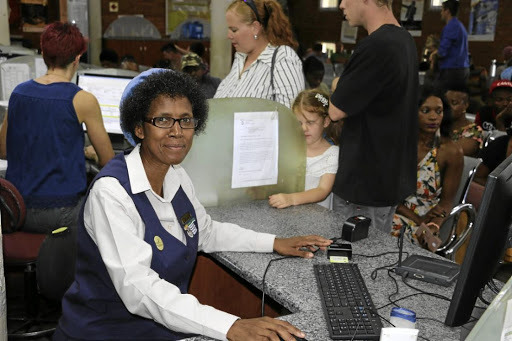 Wood stated that the main aim of the visit was to see how facilities could be upgraded for both staff and visitors to make sure that the experience of coming to home affairs is a pleasant one for all. Wood also said that there is a budget to improve both the Roodepoort and Randburg departments, but nothing has come to fruition as of yet. “We need to start with improving the basics, for instance, waiting areas and abolition facilities. 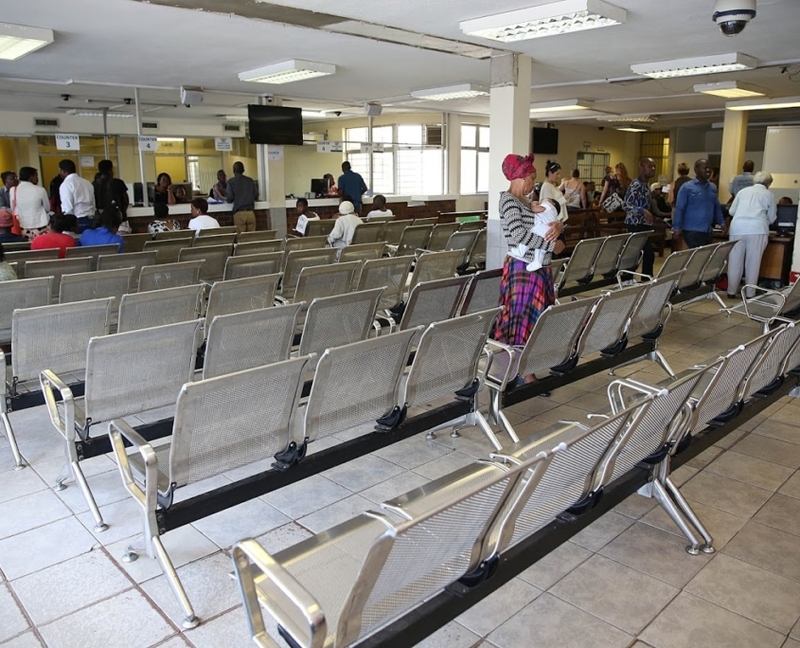 The services themselves are good, so good in fact that more and more people from the surrounding areas are making use of this home affairs and not ones closer to them,” Wood added. During the meeting with home affairs officials, any plans to upgrade the facilities would take place during this financial year. Pietersen said that finance is available from both South African banks as well as in Mauritius at interest rates of 7% to 9%, but with 40% cash deposit requirements. Sources: , . Image sources: Guillaume Baudusseau , .